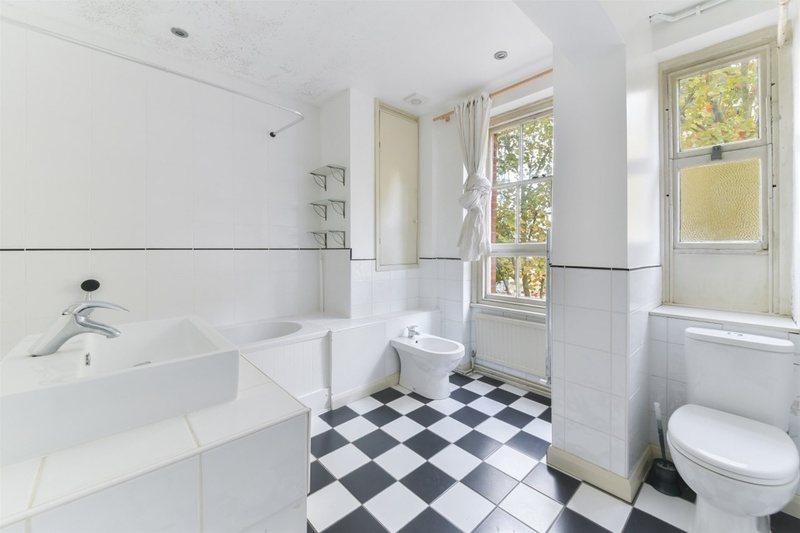 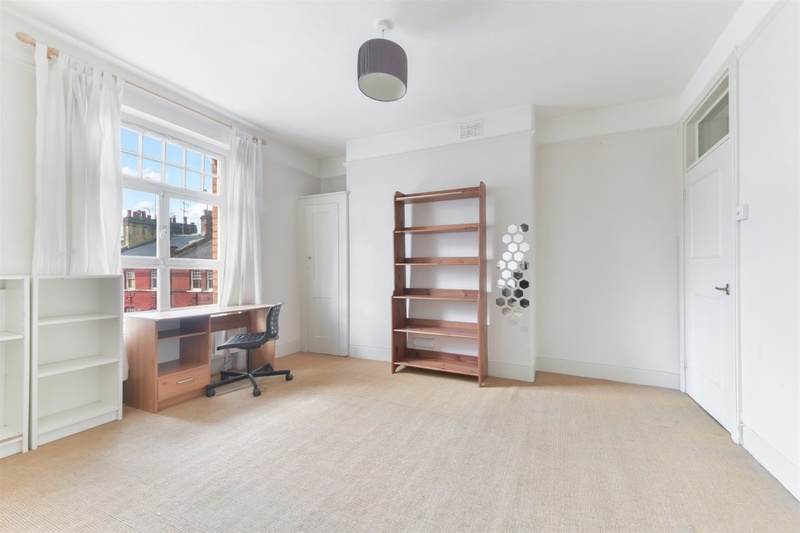 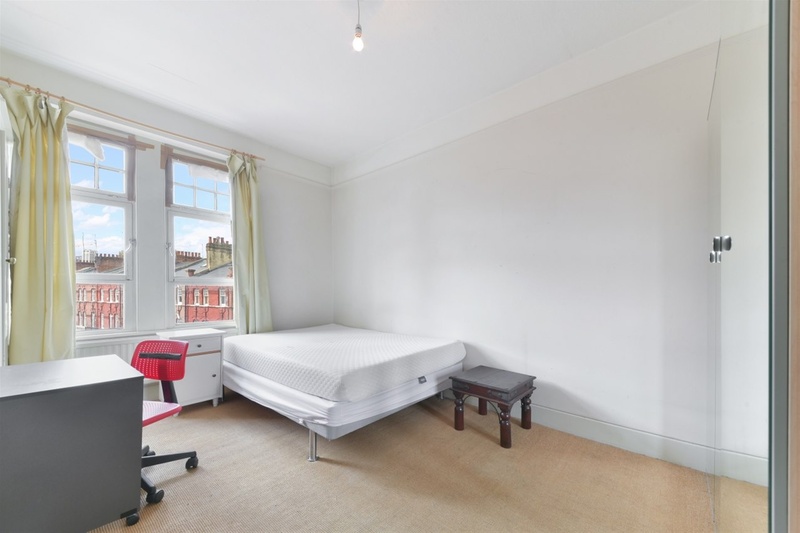 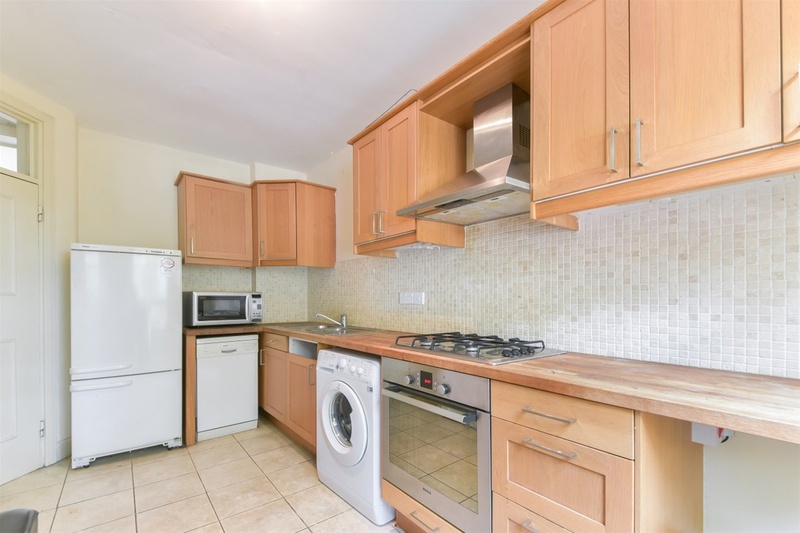 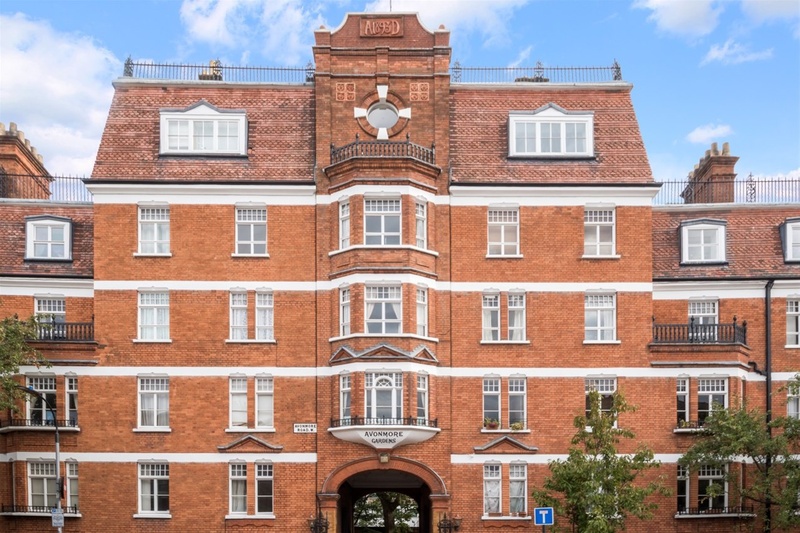 Arranged over the third floor of a Victorian Mansion block is this contemporary two bedroom apartments close to all the amenities of Kensington High Street. 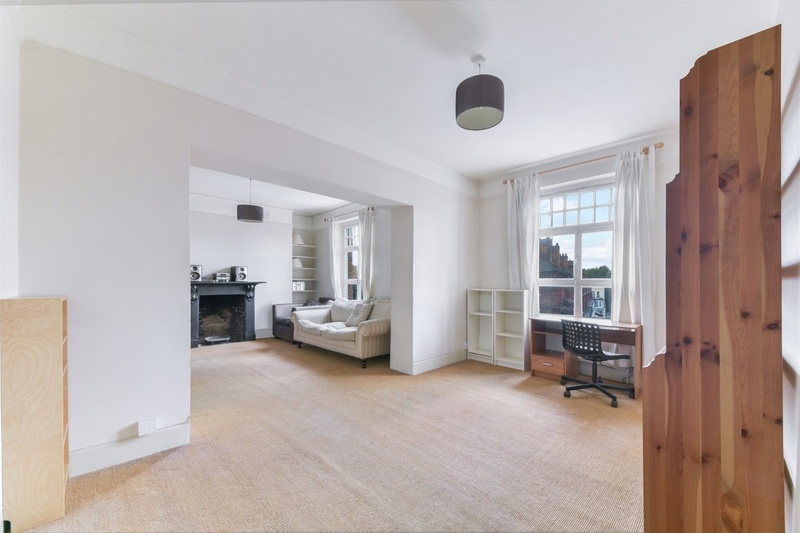 is unit comprises a large living room featuring lofty ceilings and sash windows, separate kitchen, two double bedrooms and one bathroom. 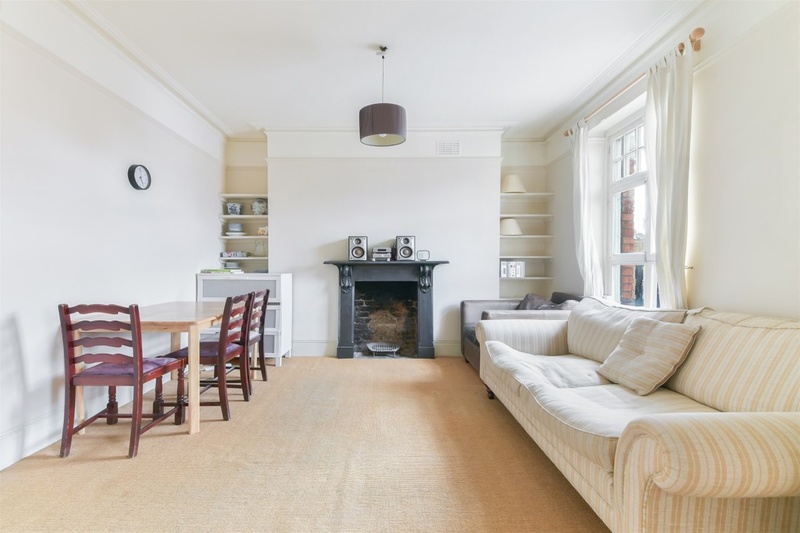 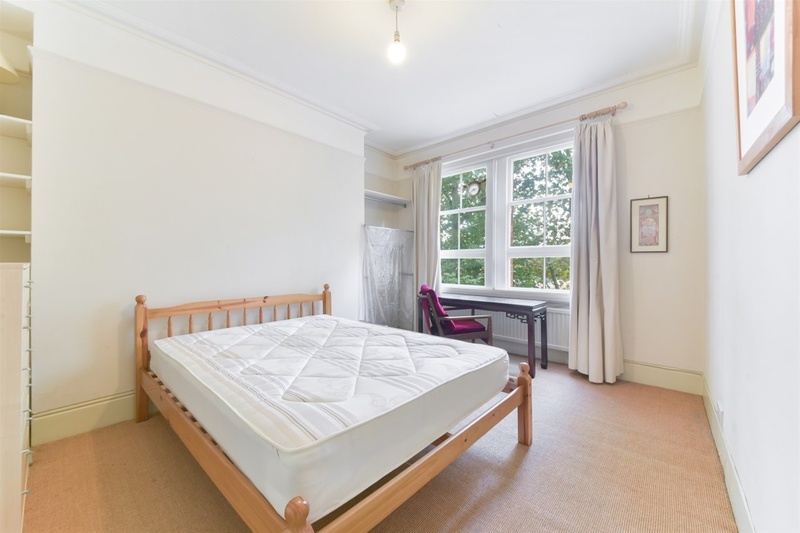 West Kensington is the closest station, a short walk away.